In today’s assiduous world, we mainly rely on cars as our primary mode of transport. A world without cars, this thought sound so foreign, formidable and preposterous to us. But, with the emission rates that our cars are currently giving out, this may not be so impossible. With the advent of the electric car, there seems to be a ray of shining hope coming our way. Alas , electric cars have their own set of problems and mainly they are quite out of reach for the common man. So, throughout this post, we’ll be exploring the environmentally safest and hazardous cars. 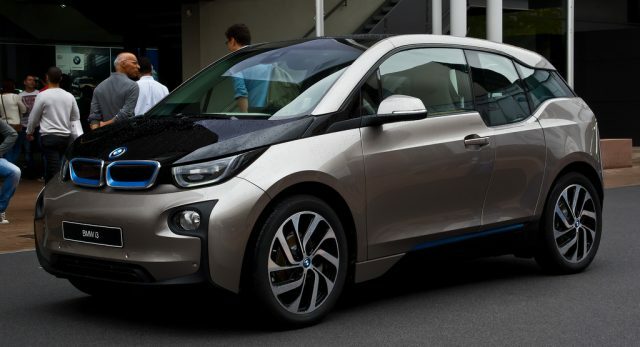 These cars have been given a green score, as to how environmentally friendly they are, based upon a variety of factors such as disposal impact, vehicle’s manufacturing process and wherever applicable, the sources to generate power for electric vehicle’s. Toyota stands a frontrunner in producing environmentally friendly cars, having released 3 new hybrid models. Chevrolet comes in second with its two new models. It has a record-breaking green score of 70. The Environmental Protection Agency has rated it at an electric equivalent of 150/122 miles per gallon. It has an EV range of 124 miles. This beats pretty much any other car for sale on energy efficiency and environmentally friendly. This beauty has a green score of 68. It also has an amazing 94 amp-hour battery. It has an environmental damage index of 0.80(the lower the better according to this index. )It is EPA rated at 137/111 mpg. This has a green score of 59 and holds its head high with an environmental damage index of 0.94. It has an EPA rating of an electric equivalent of 120/92 mpg. It’s a cute, compact car to drive and features an average operating range of 93 miles on a single charge. The only downside to this model is that it is sold only in 10 states in the United States. Now, that we’ve covered some of the ‘greenest’ cars, let’s take a look at some of the ‘meanest‘, environmental hazardous cars. Mercedes-Benz dominated this list of most polluting cars, having produced 5 cars under this category. Toyota/Lexus take the second place with three entries – all full-size trucks. 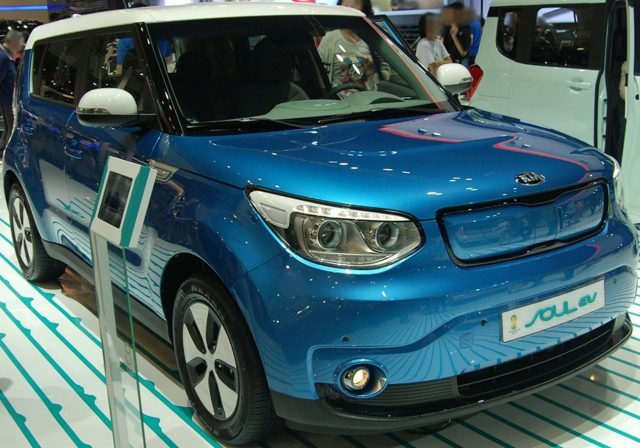 It is one of the most polluting cars and has a green score of 21. Despite being passenger friendly and having the capacity to hold up to 12 people, this vehicle has only a score of 21. This car consumes fuel like crazy and has a measly score of 24. It is high time to switch over to ‘greener’, more environmentally friendly cars. Let’s start saving for the future, let’s consume fuel and pollute the earth as little as possible. Let’s stop driving polluting, fuel consuming beasts and switch over to fuel-efficient cars and help save the starving polar bears.